As such, every professional and amateur photographer from every corner of the world is invited and urged to participate in the second annual edition of this international prestigious photographic competition dedicated to color photography where 20 categories will be adjudicated by an international jury composed of magazine editors, gallery curators, professional agents and other industry professionals. By taking part in the competition, Chromatic Awards accords you a chance that is otherwise fleeting or nonexistent in other platforms. Being noticed can help further your career path and give additional experience and opportunities previously denied from you. Our mission is to provide artists the opportunity to share their passion and stories through their photographs, promote the world’s top photographers, and discover new, emerging talents. 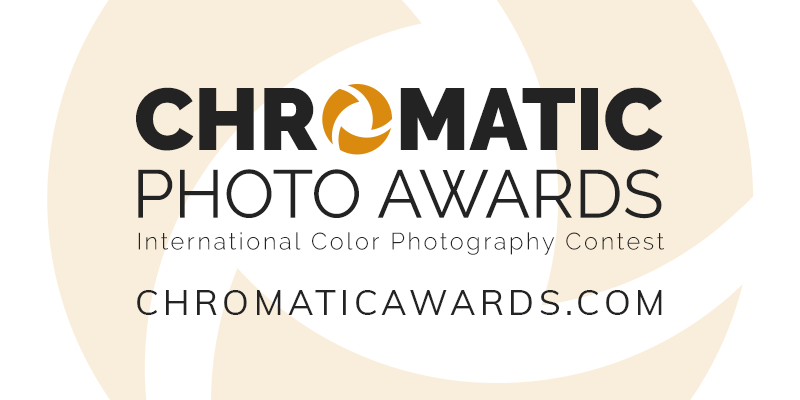 Participation in the Chromatic Awards is your one-way ticket to showcase your unlimited artistic potential and unique approach at color photography to audiences across the globe. In Chromatic Awards 2018 you can add your photos to 20 different categories divided for Professional and Amateur sections. All category winners and Honorable Mentions will receive downloadable badges and certificates of achievement. Category list: Abstract, Architecture, Cityscapes, Conceptual, Culture, Environmental, Fashion and Beauty, Fine Art, Landscapes, Nature, Nudes, People, Photojournalism, Photomanipulation, Portrait, Sports, Still Life, Street, Travel, Wildlife and Animals. 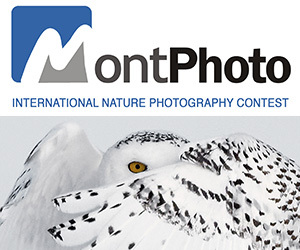 PRIZE DETAILS: 2018 Professional Grand Prize • $2.000 cash award for Professional Grand Prize Winner • The title of Chromatic Photographer of the Year 2018 • Winners' Gallery front page showcase for a year • International Press and Publicity 2018 Amateur Grand Prize • $1.000 cash award for Amateur Grand Prize Winner • The title of Chromatic Discovery of the Year 2018 • Winners' Gallery front page showcase for a year • International Press and Publicity Not eligible to enter? - Find contest where you are. COPYRIGHT: Copyright of the images will remain at all times with the photographer. 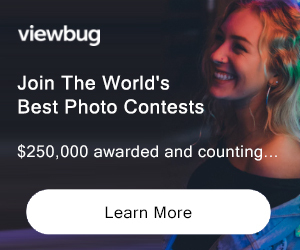 USAGE RIGHTS: Images will be used strictly in connection to the awards and will not be used for any other marketing purposes other than to promote the contest and Winners. Images will not be resold or used by any other third party. If there is a request for such, we will forward that request to the photographer via e-mail.